Following 18 months of product development and testing, Eleven have found their hybrid designs to be much easier to hit for golfers with an average to slow swing speed, helping golfers hit the ball higher and further with ease. Boasting a low and deep centre of gravity for higher launch, and perimeter weighting for increased forgiveness on off centre hits, the HS Tour Hybrids also feature a sole design that enables them to pick the ball cleanly off tight fairways and semi rough. 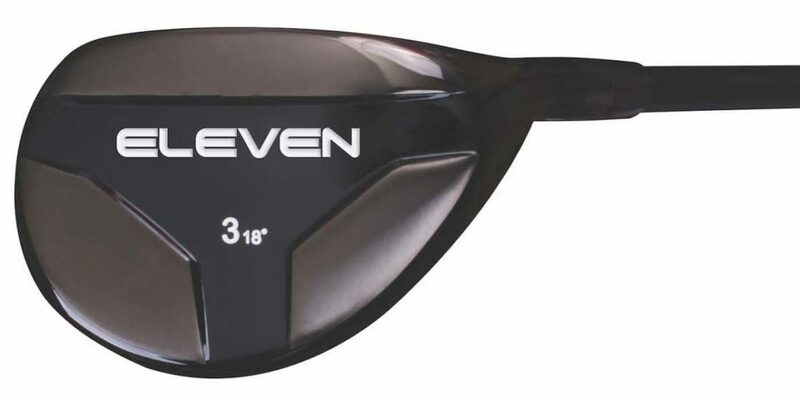 The Eleven Golf HS Tour Hybrid sets are available in gents right hand (3-PW) and ladies right hand (4-PW), all of which are fitted with the companies custom designed graphite shafts which feature a softer tip section to increase carry, and come with a matt black finish to avoid glare. 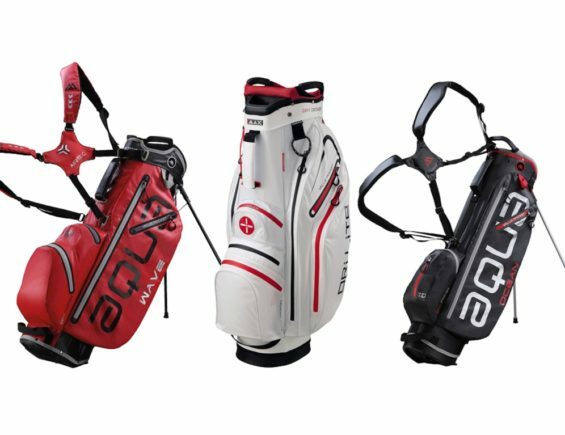 Each Hybrid club has an RRP of £80, whilst full sets (3-PW) are available for men at an RRP of £560 and for ladies (4-PW) at £490. Partial sets, starting from 5-hybrid or 6-hybrid, are also available with 5-Hybrids costing £350. 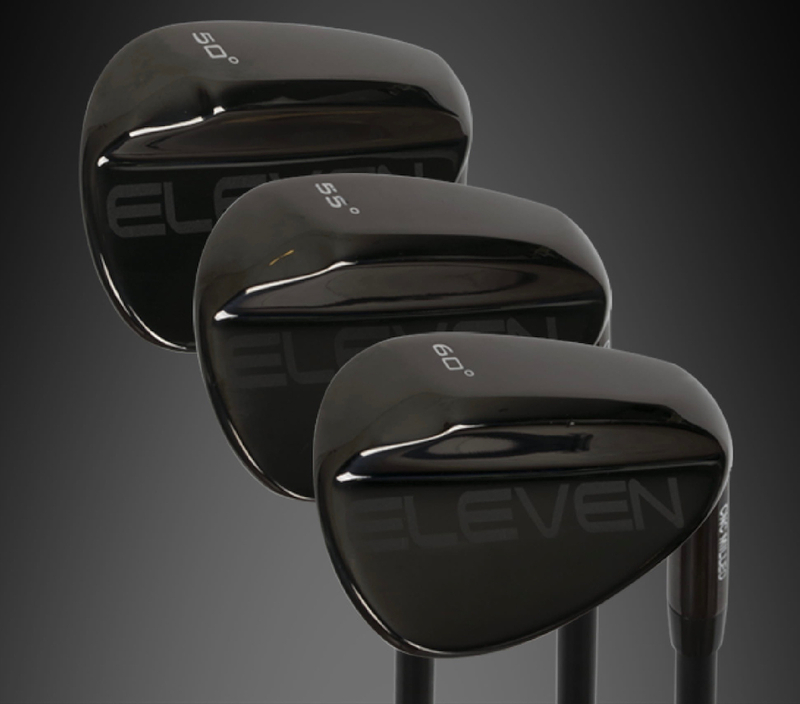 Eleven Golf have also launched a set of hybrid wedges in 50, 55 and 60 degrees of loft. Designed with a larger head to help increase forgiveness and maintain high spin across the whole clubface, the wedges feature CNC milled faces, and a versatile sole design. 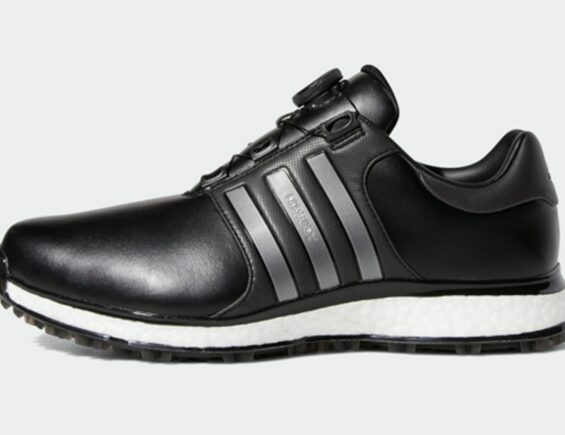 They come with a Tour inspired black finish and are fitted with Eleven designed graphite shafts as standard. Individual wedges have an RRP of £80 with a set of 3 coming in at £210.